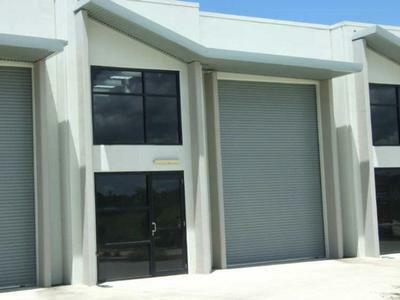 Facilities include power, water sewerage, industrial gas and broadband. 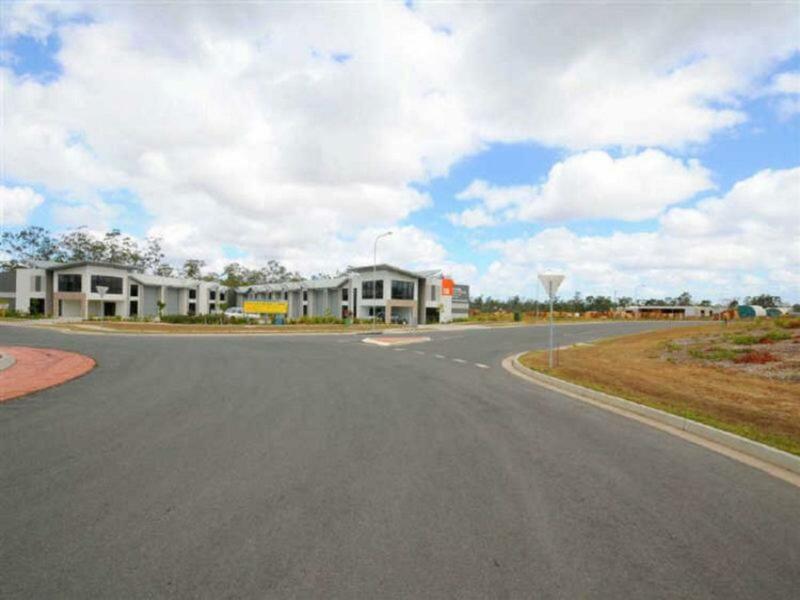 Located beside a major truck stop on the Bruce Highway and just minutes to Maryborough CBD. Half an hour north to Childers and another 40 mins to Bundaberg. 250 kms north of Brisbane. Tilt train station 10 mins west and direct access to Bruce Highway with 70,000 vehicles per week passing by the estate. Jet airport at Hervey Bay just over 30 mins away with direct Sydney and Brisbane flights.Gympie is one hour to the South.